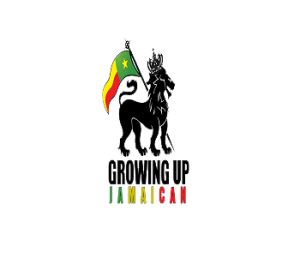 You’re here because you’ve heard Jamaican Patwa either through friends, through Jamaican music, or through traveling to Jamaica and interacting with the locals… AND you liked how it sounds. 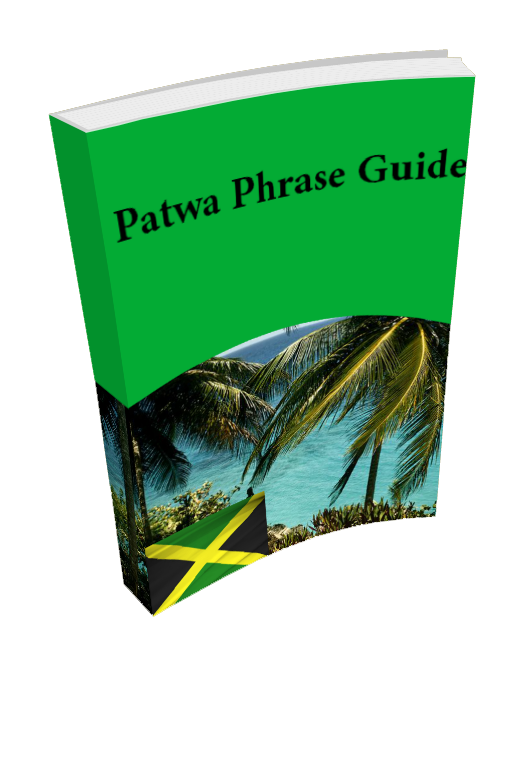 So I’ve decided to create this guide of some common English phrases translated to Jamaican patwa so you can learn a little piece of the language. 2. What are you doing? – Weh u deh pan? 3. What is that? – Wah dat be? 5. What do you want to eat? – Weh u waa’n nyam? 6. You want it? – Yu waannt ih? 9. Did you eat yet? – yu nyam sumting areddy? 11. Where are you? – weh u deh? 15. Do you like it? – yu like ih? 16. Where is it? – weh ih deh? 19. What do you want to buy? – Weh u waan’ fi buy? 20. Can I have some water? – Mi caa’n get sum wata please? 21. Where is the bus stop? – weh di bus tap deh? 22. Do you know her? – yuh kno har? 23. Who sings this song? – a who sing da sang ya? 24. Where is the field? – wich paaat feel deh? 25. Where is the bookstore? – wich paaat di bookstore deh? 26. What are we having for breakfast? – wah wi a eet fi brekfass? 27. Where is the party? – wich paaat di paaty deh? 30. Do you like to dance? – yuh like fi dance? 32. How much for that? – humuch fi dat? 34. What do you think? – weh u tink? 36. Where is the beach? – weh di beach deh? 37. Do you have a boyfriend? – yuh hav a man? 38. Do you have a girlfriend? – yuh hav a uhman? 39. What is your phone number? – wah u numba be? 41. Where is the restaurant – weh di restarant deh? 42. Where is the airport – weh di airport deh? 43. Can I use your phone – mi caan’ use yuh phone? 45. Where is the nearest hotel? – weh di nearest hotel deh? 48. What did you say? – weh u she? 49. When are you going? – wen y’aago go? If you like the information or just want to comment why not leave a comment below?